One of the Zulu names of this pretty little plant gives us a clue about where it likes to grow. 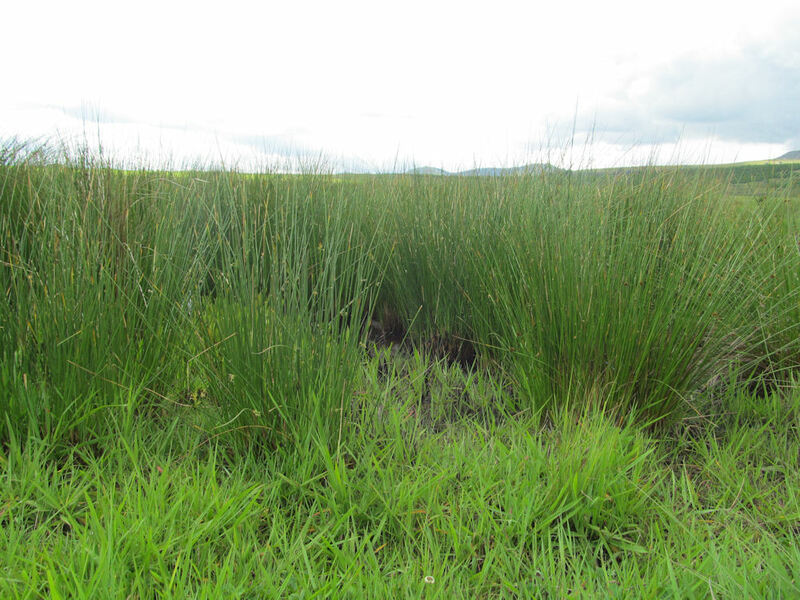 Xhaphozi is the word for wetland. Found on stream banks and marshy areas across South Africa and right up through the continent into Asia. The compound, bright-green leaves grow from a basal rosette and are covered in hairs. The cheerful yellow flowers, about 2cm in diameter, are borne on branched inflorescences throughout the summer. There are many traditional medicinal uses for this plant, often in combination with other species, such as cures for headaches, urinary complaints, throat ulcers and coughs. 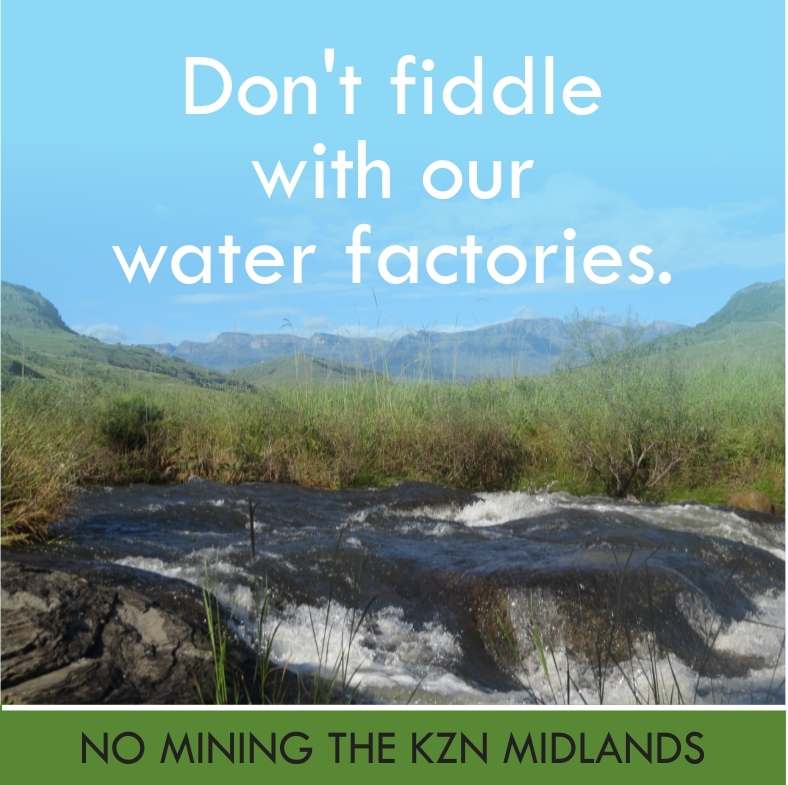 Over half of the wetlands in South Africa have been destroyed or transformed. Wetlands are critical in storing and cleaning water, controlling floods, preventing erosion, are rich in biodiversity, are important stop-overs for many migratory species, and have important cultural uses too. World Wetlands Day is celebrated on 2 February every year to reflect on the benefits that wetlands provide and highlight the need for society to appreciate the value and functions of wetlands. During this month, why not visit a wetland nearby and observe the abundant life they support? This entry was posted in Uncategorized and tagged beetle, indigenous plants, wetlands on February 20, 2013 by Midlands Conservancies Forum. Wonderful choice of a flower for the month. Fortunately they do appear in the right conditions and in the right places in the most unexpected way. 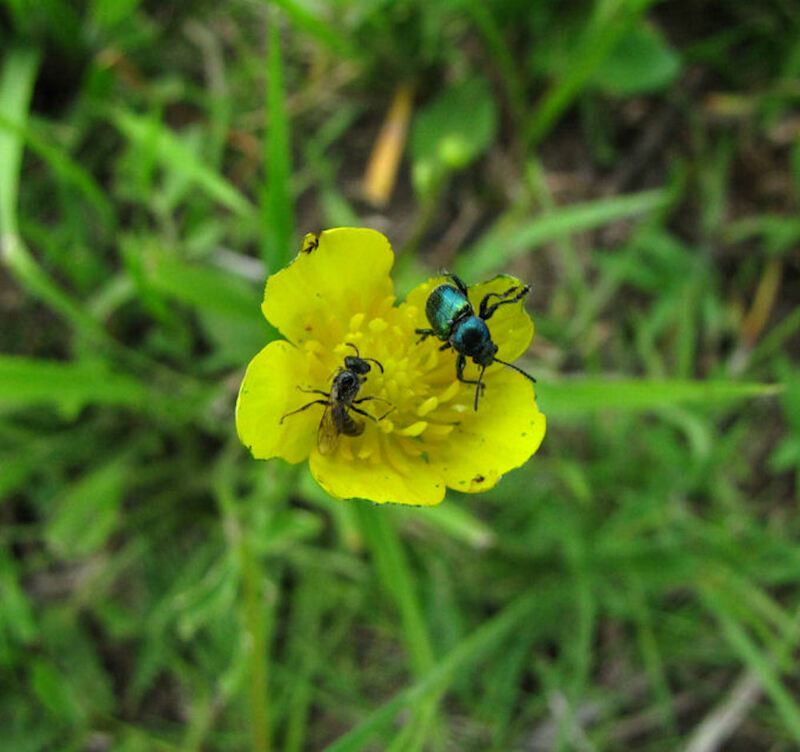 Long may they continue to delight – both us, and the insects that are attracted by them.